In response to the recent tragedy at the Tree of Life Synagogue, the Japanese community would like to gather and present 1,000 cranes as an expression of our condolences. In Japanese culture it is believed that if one folds 1,000 origami cranes, or senbazuru, one’s wish will come true. It has also become a symbol of hope and healing during challenging times. The cranes are usually strung together and given as gifts. We invite you to join us in creating this symbol of solidarity and peace for the Jewish community of Pittsburgh. If you are in need of paper, or to deliver cranes, please visit the University of Pittsburgh Nationality Rooms Open House on December 2, or contact our office to arrange a meeting at 412-856-8680 or jasp@us-japan.org. We will be providing updates with more collection points and folding opportunities as they become available. All cranes should be collected by January 4. 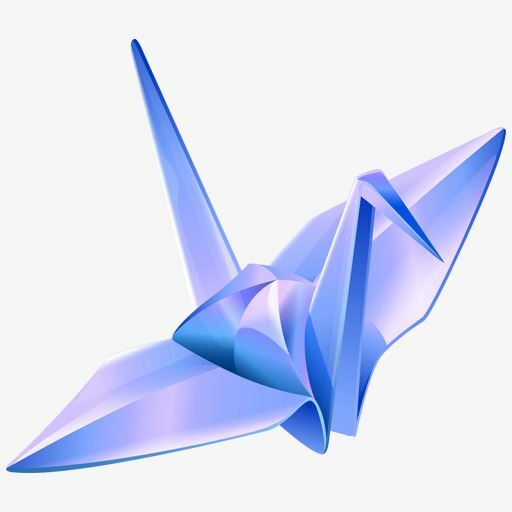 Please refer to this instructional video if you would like to learn how to fold a crane, but do not complete the last step of opening the wings. We are using 15cm (6") square origami paper, and you are welcome to use your own paper. Origami paper can be purchased at craft and art stores, or online. Any color is ok, but we recommend blue and white. Blue and white are symbolic colors in Judaism, representing divinity, light, and purity. If you would like to mail the cranes, please first seal them flat in a plastic bag to protect them from the elements.